After making the Sakura Yogurt Chiffon Cake, I used the sakura ingredients to make this sweet dessert, Sakura Jelly with the beautiful jelly mould that I bought few years ago. 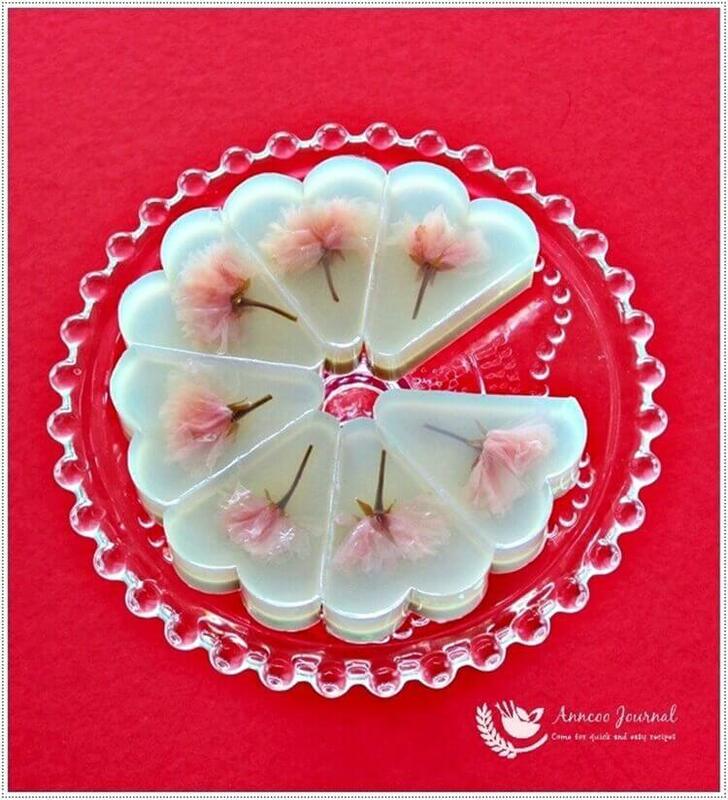 I love the unique floral flavour of sakura and the jelly looks fabulous would make a great giveaway gift. 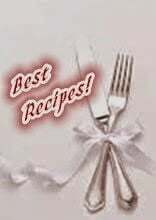 Below is the extremely easy recipe which you may like to read. Rinse the pickled sakura to remove excess salt and soak for 45-60 minutes. Gently pat dry the flowers on paper towels. Bottom layer - Place all the ingredients except fresh milk and sakura honey syrup in a pot and stir to boil at medium heat for 2 mins. Turn off heat. Add fresh milk and sakura honey syrup into it, and stir for another minute. 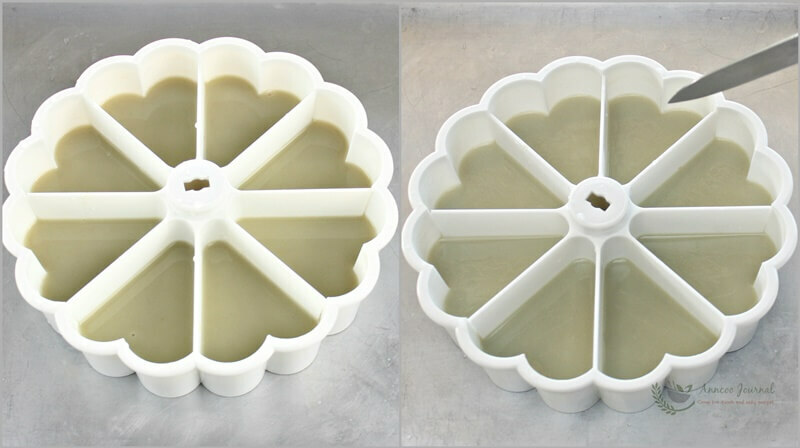 Pour liquid mixture into the mould. Leave to cool and place in the fridge to chill for 15 minutes. Top layer - Place all the ingredients except honey syrup in a pot and stir to boil at medium heat for 2 mins. Turn off heat. Add honey syrup into it and stir for another minute with a hand whisk. Take the jelly mould from the fridge, and gently scratch the jelly with a sharp knife. This will make the jellies stick together. Then pour the hot liquid on top. 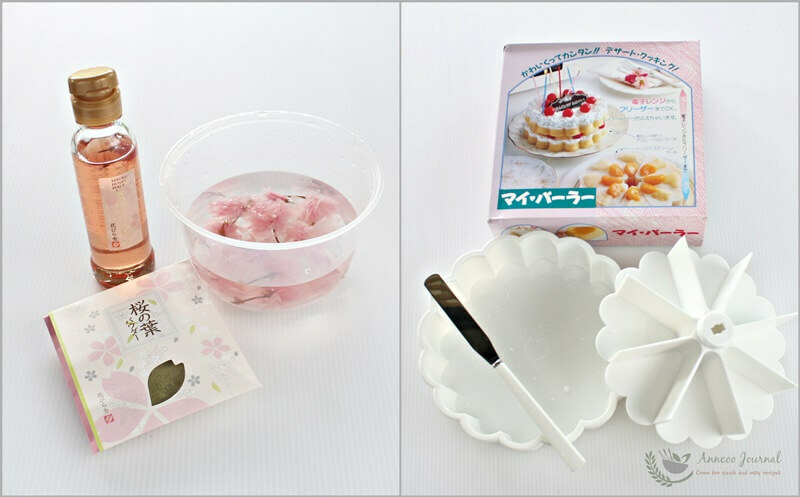 Gently place the sakura blossoms into the mould ( dip and gently shake the flower into the jelly liquid, so that the flower will open up nicely as shown in the picture) . Sorry, 1 more question Ann. If I use kanten powder, do i use the same quantity as u hv stated for agar agar power? Yes Winnie. Both powder are the same. Hi Winnie, Yes, the Sakura tea powder is the same as the leaf powder. Where to buy dried sakura ? Hi Xiimox, can you please click on the links above again. That were the websites that I ordered from them. For the dried sakura flowers can also buy from Kitchen Capers. 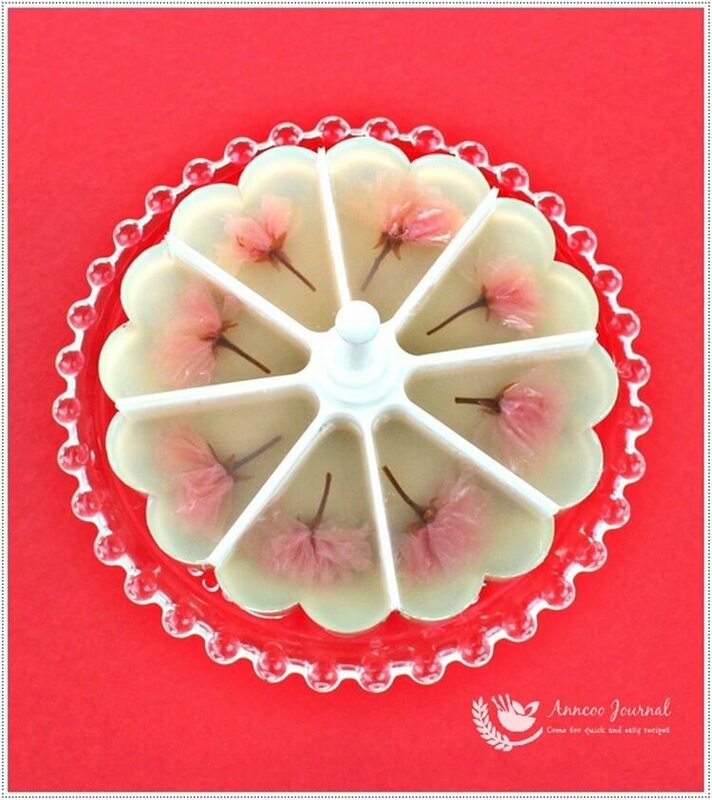 Hi Ann, i'm vanessa and i love your blog, especially this beautiful sakura jelly… i am unable to locate the taobao link you've provided.. will you be able to send another link on that so i can get the mould? thank you very much in advance. Hi Vanessa, I've just updated the link. 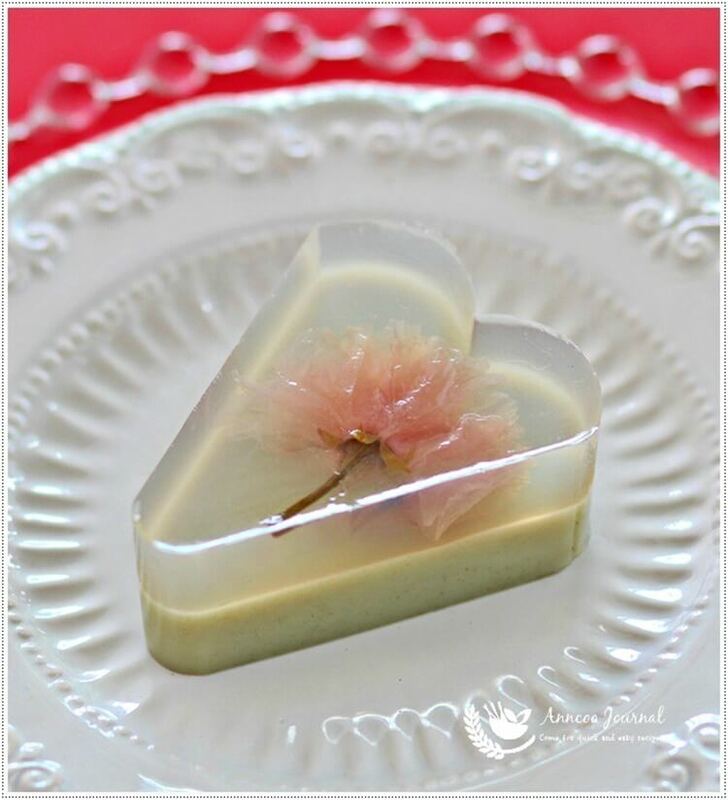 Hi Ann… this is so beautiful 🙂 … Do you know if the jelly mould is available to purchase in the US? Hi, you may like to check on alibaba.com. wow, looks like a piece of gorgeous artwork! So so beautiful! It looks just amazing! This looks so fancy! I love it! This is too beautiful to eat, Ann. Gorgeous and practical mould. Ann, this is soooo beautiful!! Art and food combined! Ann, your jelly mould is rather unique! And the sakura is such a pretty ingredient. I'm speechless. … so beautiful sakura jelly ! it looks too pretty to eat. so dainty.. and it is only possible from Ann lah! This is soooooo pretty! You have nailed the Japanese art nicely.